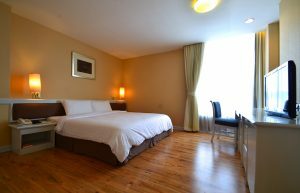 The City Hotel Sriracha offers superlative facilities for business function; from a gathering of a few to an assembly of 500. 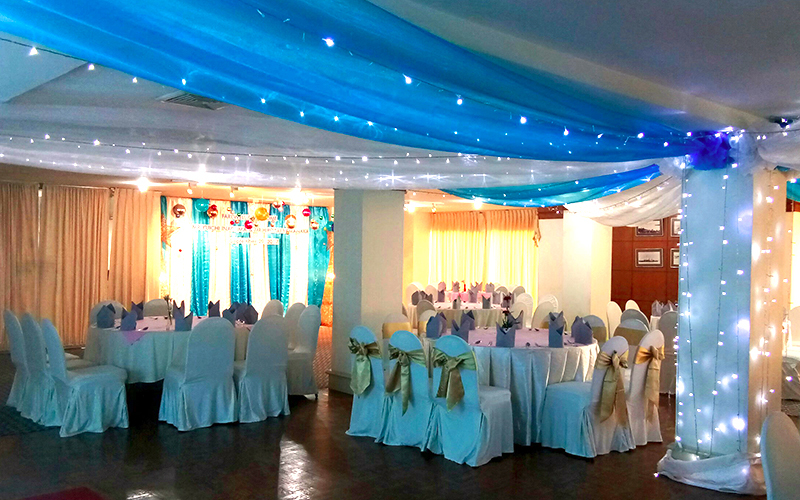 A choice of 6 reception and conference salons offer absolute flexibility in accommodating the particular nature of your event; from formal presentation to romantic wedding party. 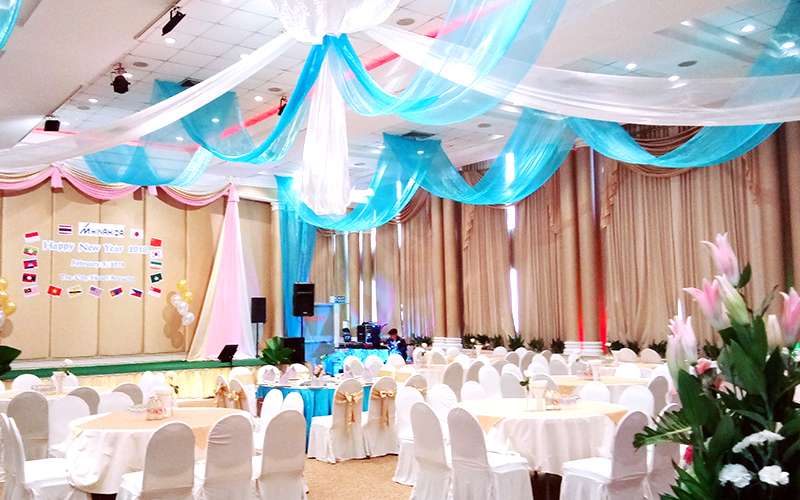 Aside from your choice of setting, your business meeting will also be provided with a full complement of meterials; audio visual equipment,marker boards, LCD projecter as well as services ranging from couriers to conference calls, all arranged quickly and unobtruesively. 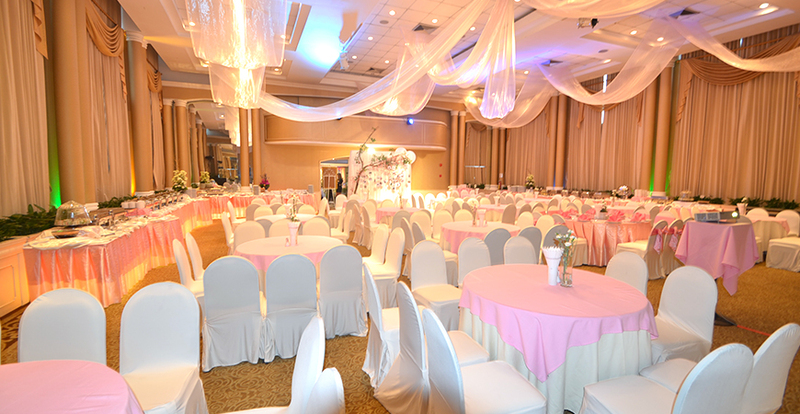 The romantic western style banquet hall, high ceiling adaquate size for 200-300 persons function. 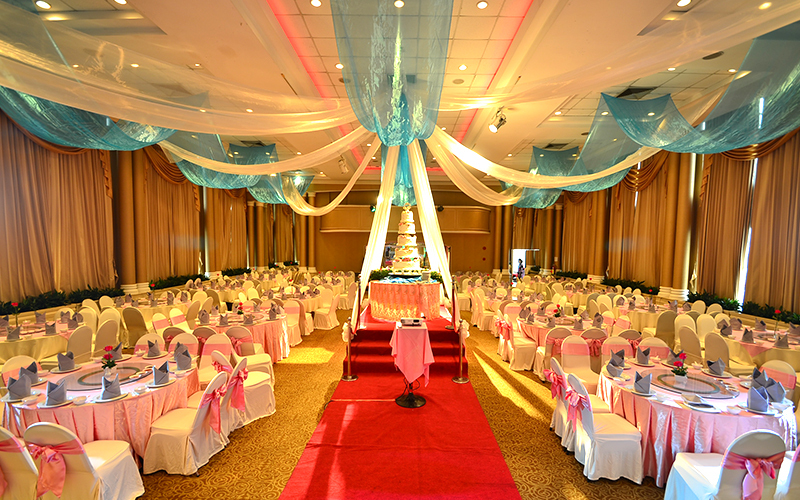 The classical Thai style banquet hall. 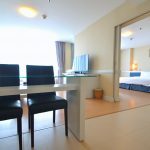 Room size is suitable for 200-300 person function. The party room, for 60-80 persons, karaoke with big screen is available upon request. 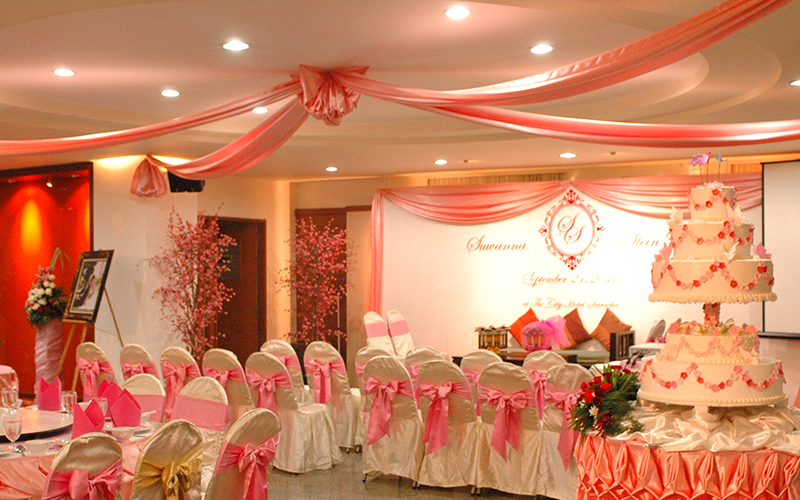 Multi-purpose function room for 60-100 persons. Karaoke and big screen is available upon request. 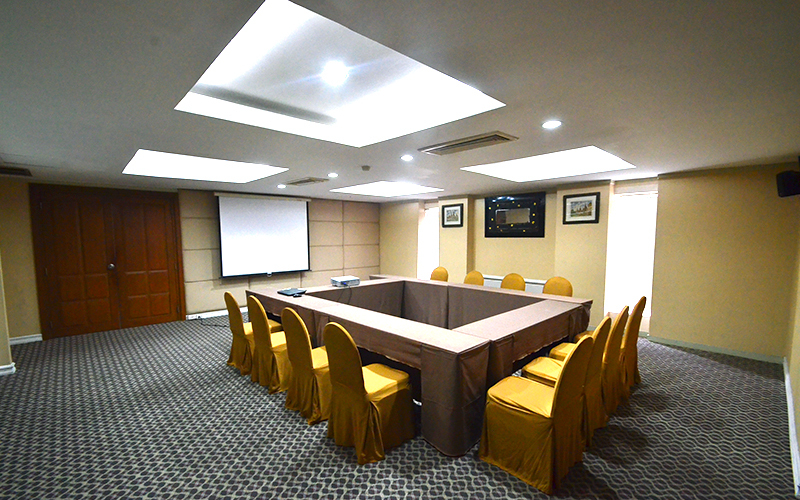 The meeting room, for 12 persons, Projector with big screen is available upon request. 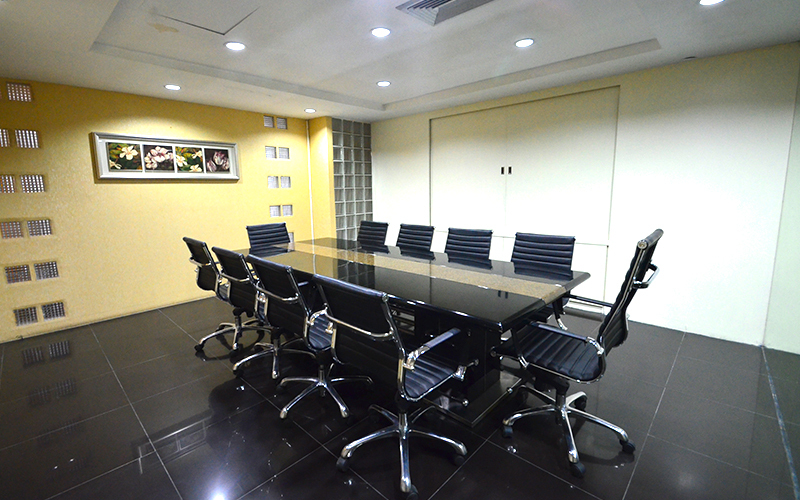 The meeting room, for 10 persons.